With its elegant and stylish profile the Faraday Cortland electric bike lets you ride around the city in style, and its auxiliary battery pack extends your riding range with ease. Sounds great? Let’s keep checking. 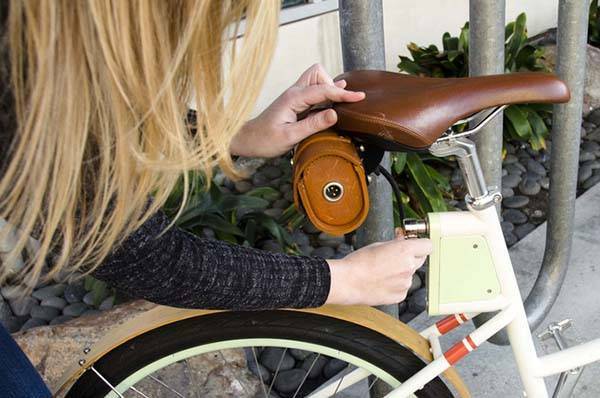 The Cortland is a well-designed urban-style electric bike that comes in two sizes for riders in different heights. The ebike is built based on the award-winning design of Faraday’s classic Porteur, so the Cortland shows off an elegant, streamlined, urban-styled design which allows you to shuttle through the streets of your city in style. 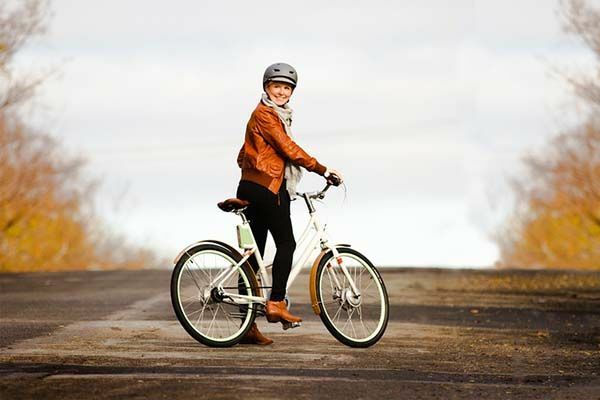 The Cortland electric bike comes equipped with a powerful 250W 8-speed rear hub motor and a custom 290Wh lithium ion battery that deliver 25 miles of power-assisted riding. Moreover, the Cortland also comes in a multi-speed S version without an integrated motor. Its 8-speed derailleur that allows you to easily deal with hills and headwind during riding. 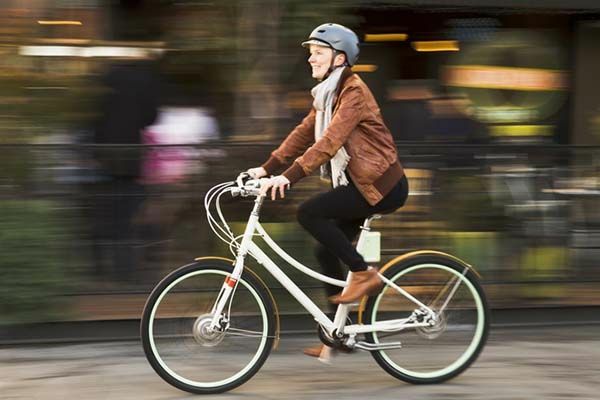 Furthermore, the urban ebike has a strong and elegant steel frame and its maintenance-free drive train won’t catch your pants and keep them from getting greasy. Meanwhile, built-in LED headlight and taillight make sure you’re easily visible at night for safe riding, and its child-seat compatible rear rack allows you to turn it into a family-cruising machine. 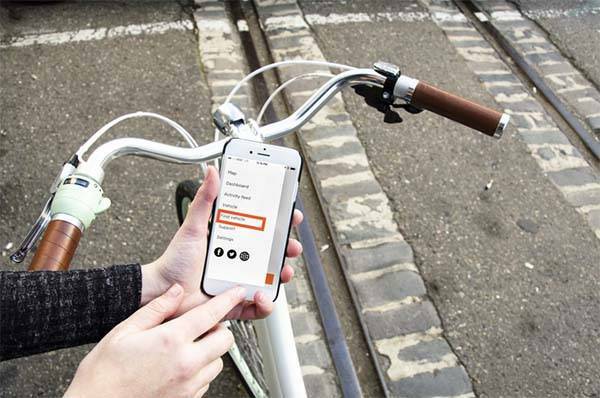 In addition, the Cortland electric bike also features an optional GPS tracking device that wirelessly connects with your smartphone. Using its custom companion app, you can locate your Cortland and gain insight into your riding, and its auxiliary battery pack can be attached on the back of the seat, doubling your range to over 40 miles. The crowdfunding campaign for Faraday Cortland is ongoing on Kickstarter. You can pledge $3,399 to preorder Cortland ($1,999 for Cortland S). The ebike will be shipped in July this year. Additionally, also don’t miss Propella electric bike and more related cool stuff by following tags.